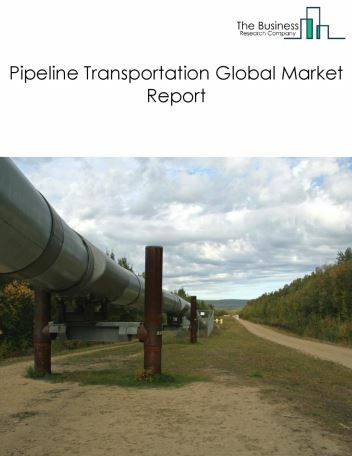 Major players in the global water transportation market include A.P. Møller-Maersk, Mediterranean Shipping Company (MSC), CMA-CGM, Evergreen Marine Corporation, Nippon Yusen Kabushiki Kaisha (NYK). 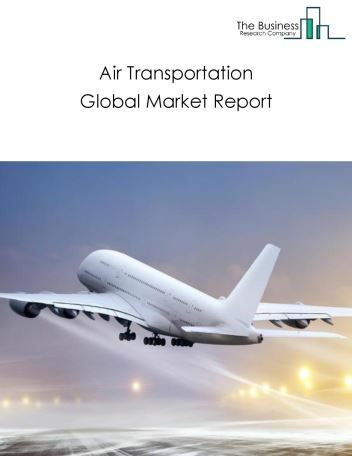 The water transportation market size is expected to reach a higher value by 2022, significantly growing at a steady CAGR during the forecast period. 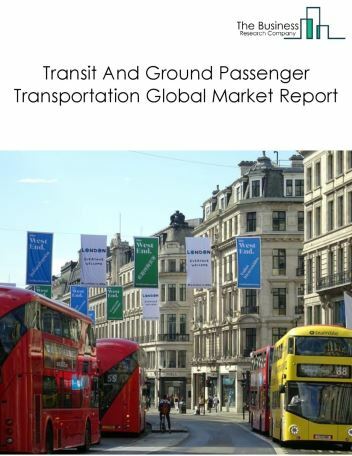 The growth in the water transportation market is due to population expansion, emerging countries growth and rapid urbanization. 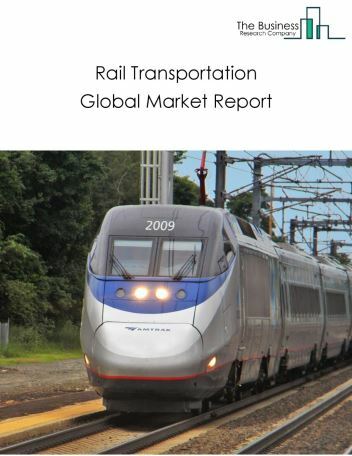 However, the market for water transportation is expected to face certain restraints from several factors such as narrowing price-cost gap, change in government policies and change in interest rates. 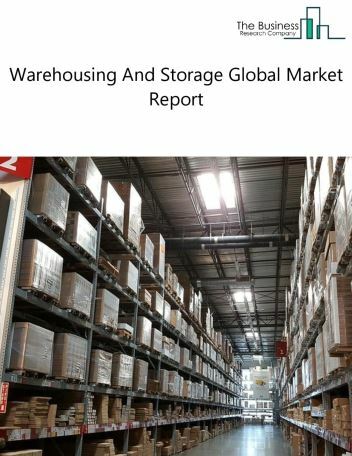 The global water transportation market is further segmented based on type and geography. 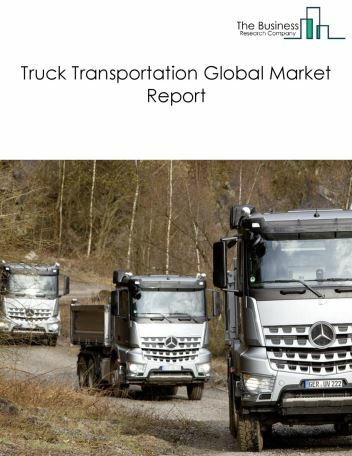 By Type - The water transportation market is segmented into deep sea, coastal, and great lakes, inland water transportation deep sea transportation, coastal transportation, great lakes water transportation, inland water freight transportation, inland water passenger transportation. By Geography - The global water transportation is segmented into North America, South America, Asia-Pacific, Eastern Europe, Western Europe, Middle East and Africa. Among these regions, the Asia-Pacific water transportation market accounts the largest share in the global water transportation market. 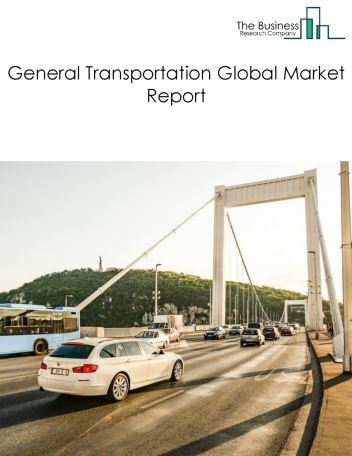 Banks adopting digitization in water transportation, growth in online water transportation offering new competition for banks, alternative water transportation gaining traction among users, is the major trends witnessed in the global water transportation market. 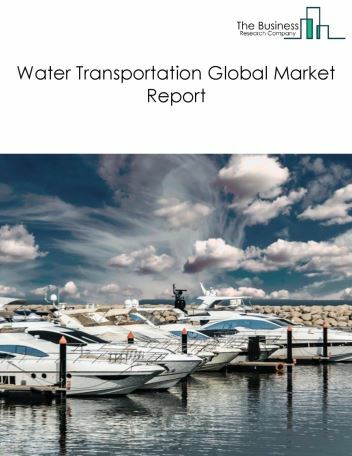 Potential Opportunities in the Water Transportation Market With technological advances, improved earning capacity, e-commerce growth, the scope and potential for the global water transportation market is expected to significantly rise in the forecast period.